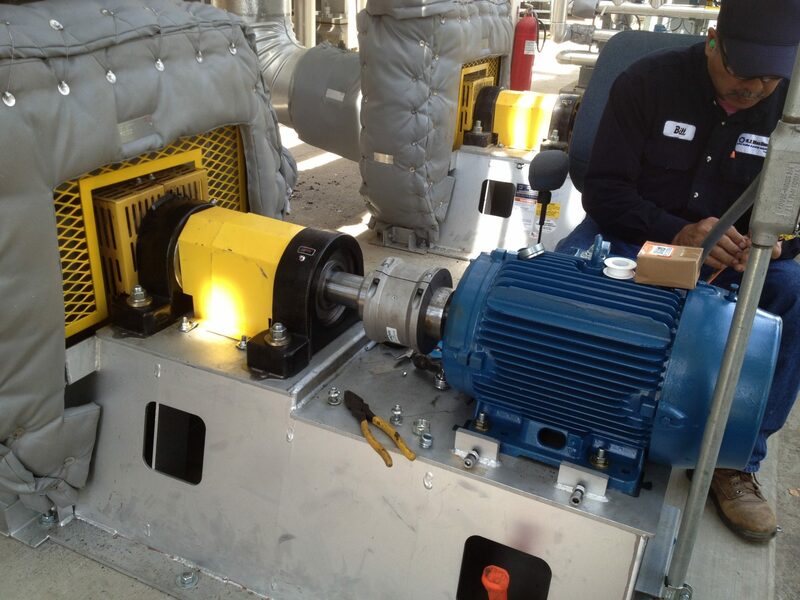 Whether you need common replacement parts or a backup supply of spare parts for process critical applications, Twin City Fan can help keep you up and running. Not sure which part you need? No problem, contact our Parts Department at parts@tcf.com or by phone at 888-444-4823. 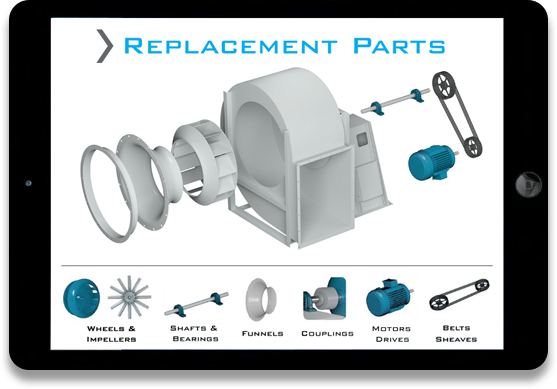 Our team can assist you in selecting the right part for your fan – regardless of the manufacturer. Need to schedule a service or routine maintenance? Contact our Service Department at fieldservice@tcf.com or by phone at 763-278-3977. Serial Number Where’s My Serial Number? What Parts Are You Looking For? Check parts for quotation. If you are looking to upgrade an existing fan to accommodate system upgrades, process enhancements or to suit new environmental regulations, our team of fan experts has you covered. 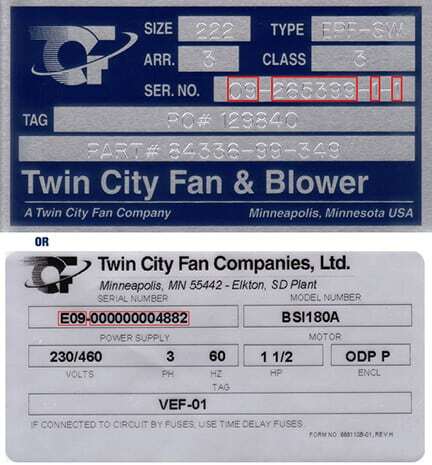 Twin City Fan & Blower has extensive expertise in retrofitting fans from all fan manufacturers. 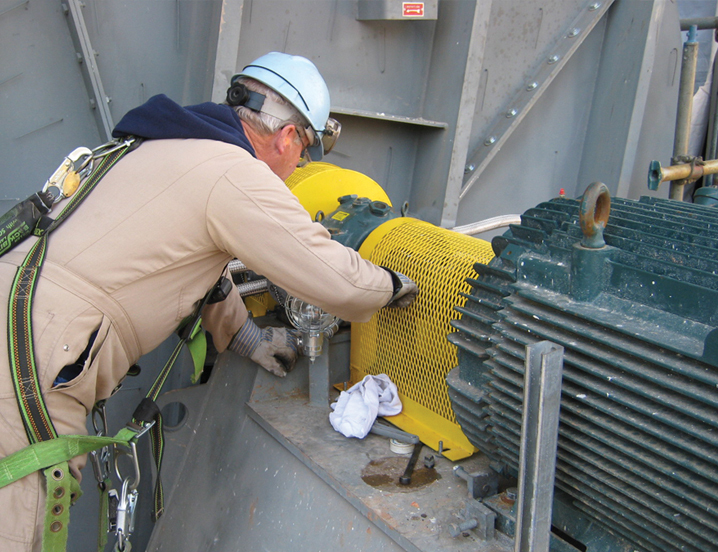 We can also provide engineered retrofit packages that are designed to increase the efficiency of large industrial fans that can have paybacks in as little as six months.